hd00:12Realistic render of a rotating zucchini (Magda variety) on white background. The video is seamlessly looping, and the 3D object is scanned from a real zucchini. 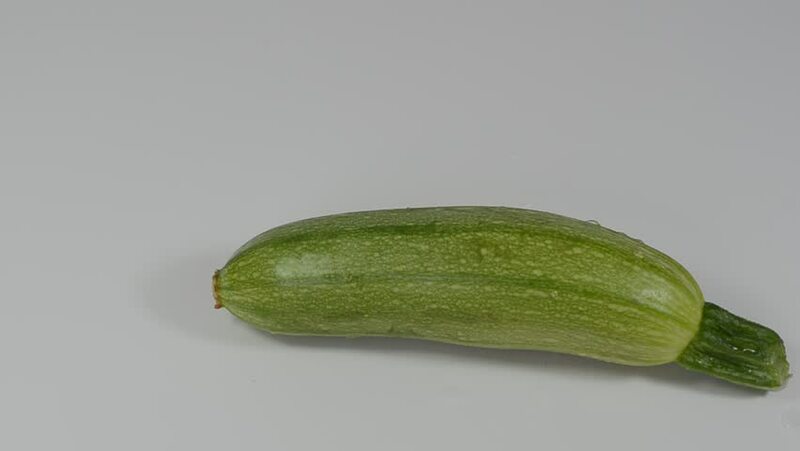 hd00:12Realistic render of a rotating zucchini (Magda variety) on transparent background (with alpha channel). The video is seamlessly looping, and the 3D object is scanned from a real zucchini. 4k00:40One whole and one half of chayote fruit with water drops. Rotating on the turntable. Isolated on the white background. Close-up. Macro.